Late to inform but I like to have input on it. 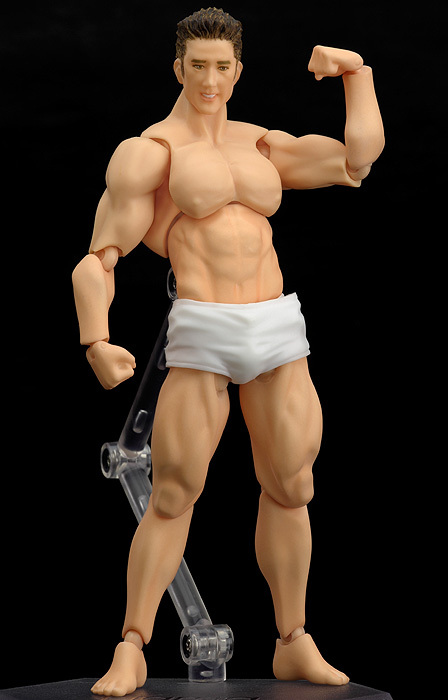 Seems like GSC and MAX are introducing a Figma which is from the Disney FireBall which I haven’t heard of but seen a image of the white femine robot (which I quite like the design of). 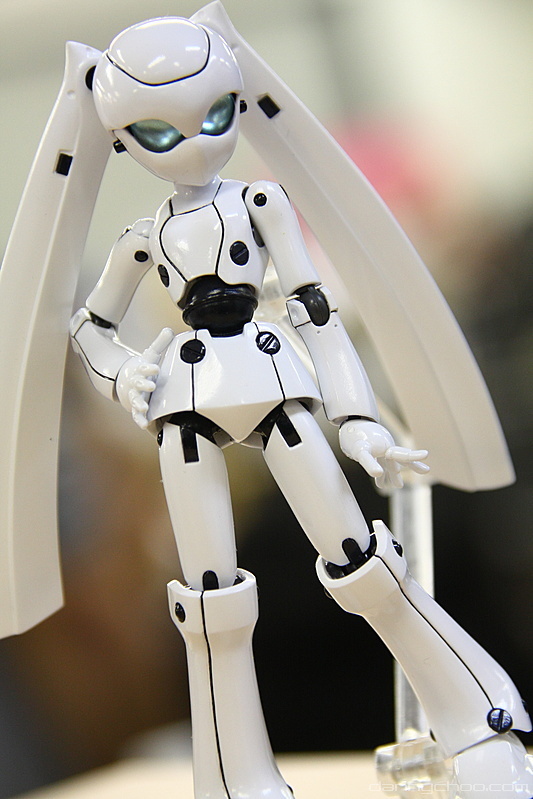 This Figma photo was taken from DannyChoo[dot]com. More photo’s from him and the behind scenes of GCS and such. New Figma’s and new figures. I personally like the FireBall character, probably get one for display purposes. 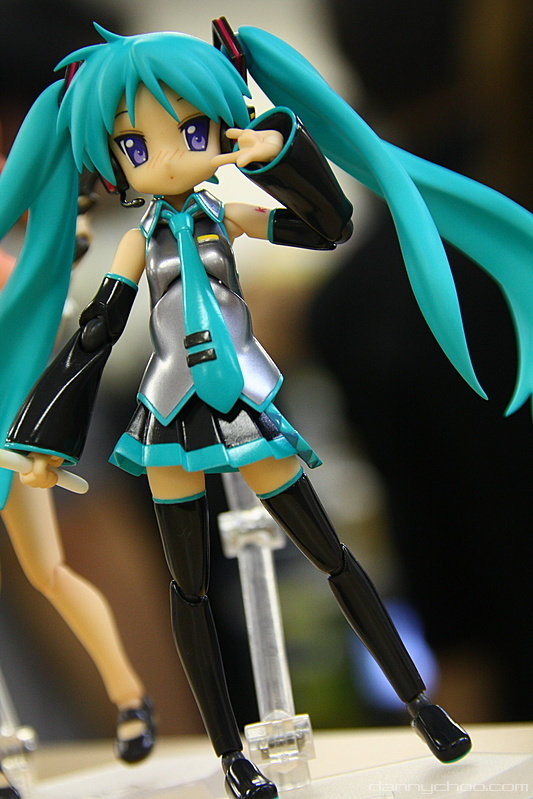 – Kagami (Hatsune Miku Cosplay): From the LuckyStar OVA I presume. 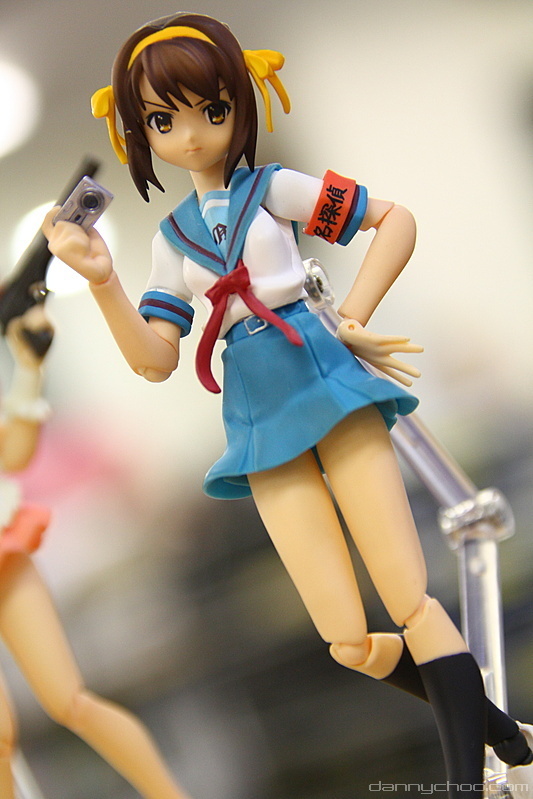 – Haruhi (Summer ver): Ponytail Haruhi anybody? – Tsuruya (maid? 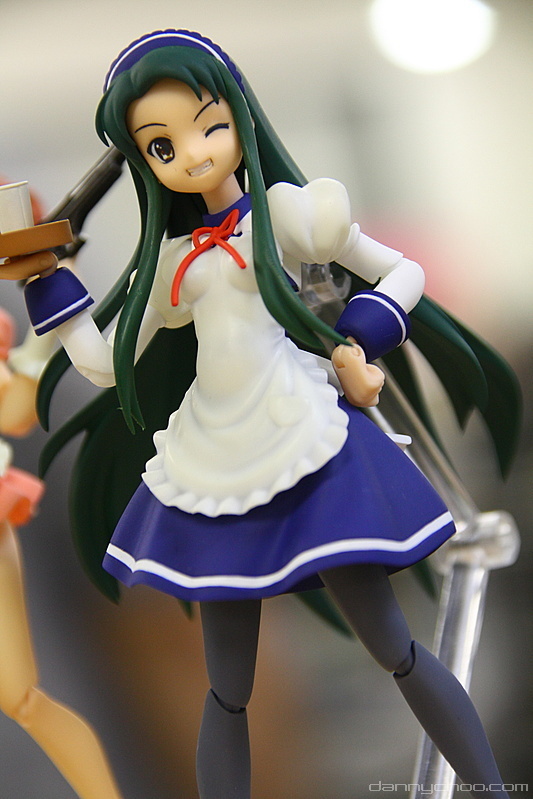 Waitress): Another Haruhi character I think. 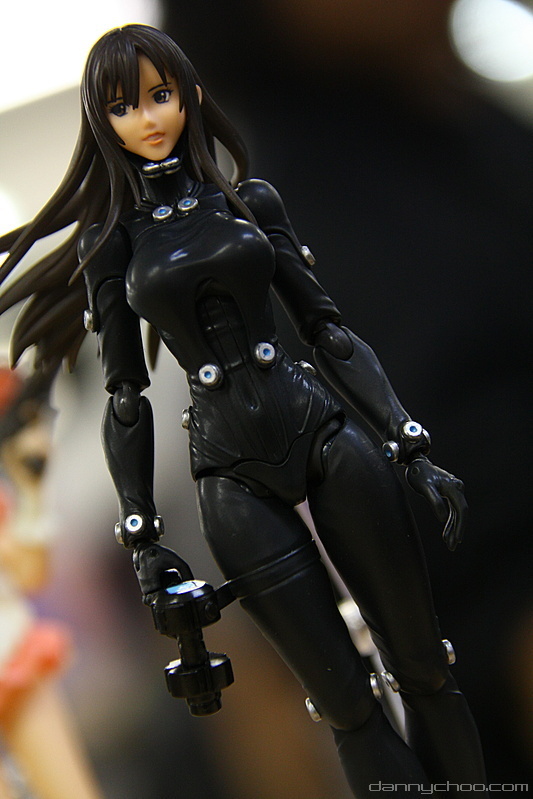 – Reika (Gantz): No idea what the series is about, the manga freaked me out. 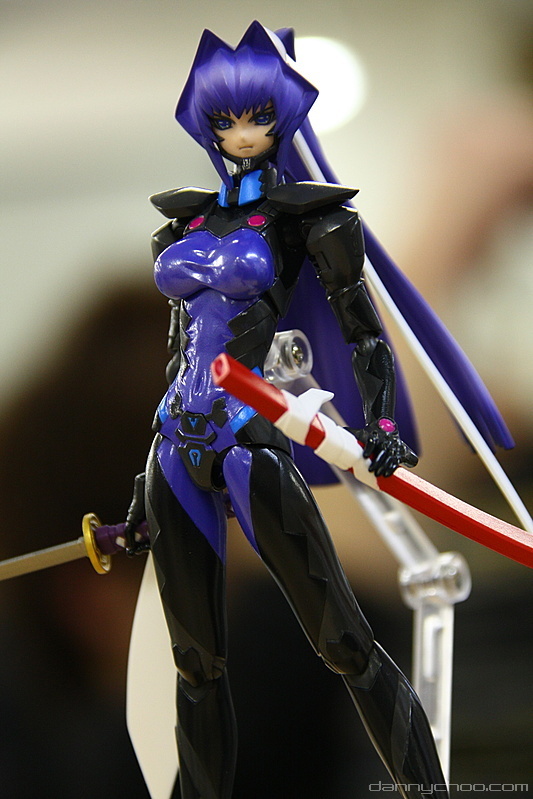 Photo’s taken by Danny Choo. 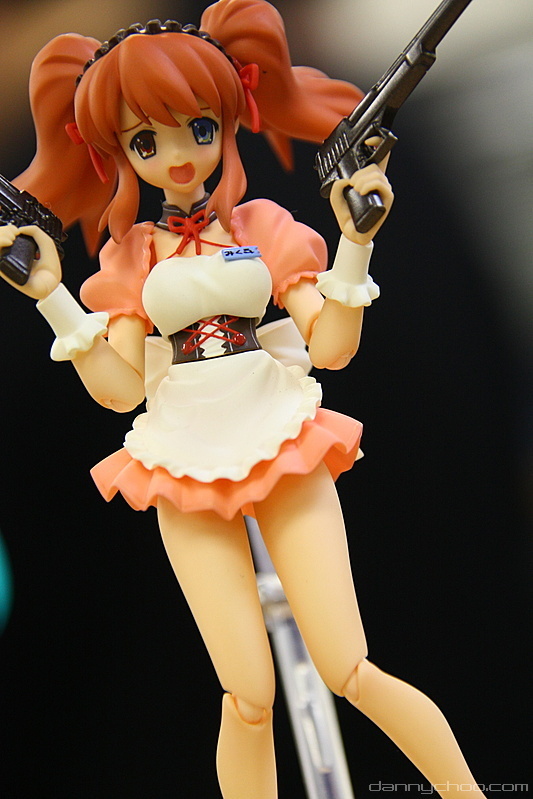 You can see more of the photos on DannyChoo[dot]com. Check out more releases of the products on GSC.